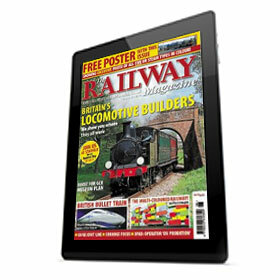 The Railway Magazine is Britain’s best-selling rail title. Published continuously since 1897, it prides itself on its news content and its unique blend of award-winning photos, features, interviews and exclusives. 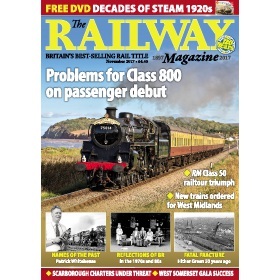 Its wide-ranging coverage of the rail industry and heritage railways, past and present, commands the respect of professionals and enthusiasts alike.